The beginnings of the Tiergarten (formal German name: Großer Tiergarten) can be traced back to 1527. It was founded as a hunting area for the Elector of Brandenburg. The Second World War caused significant damage to the Tiergarten and its various cultural elements, many statues were destroyed or damaged. After the war, the Tiergarten underwent a sudden, violent change. Much of the wooded area was felled and turned to firewood due to the shortage of coal, and the now empty fields were turned into temporary farmland. The Tiergarten was reforested between 1949 and 1959. On March 17, 1949, the Lord Mayor Ernst Reuter planted the first tree, to signify the beginning of the restoration. West Germany took over the operation and sponsorship; about 250,000 young trees were delivered from all over the Bundesrepublik, even being delivered via plane during the Berlin Blockade. 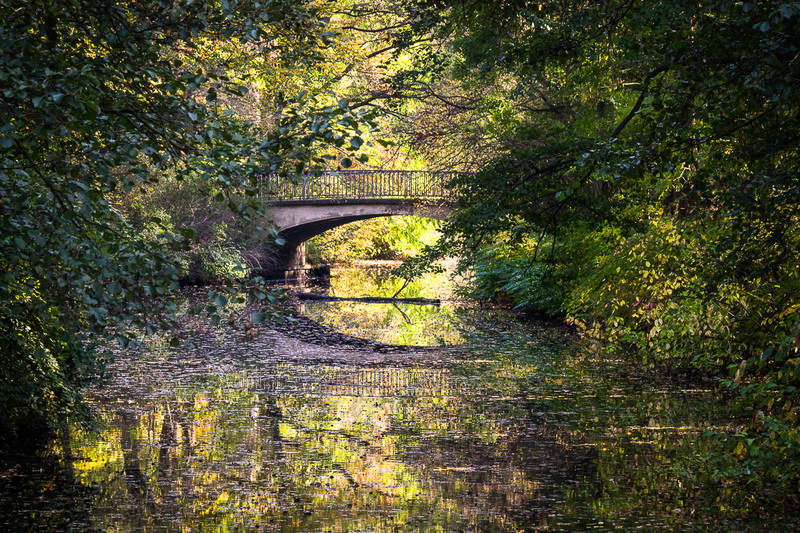 Today the Tiergarten, with 210 hectares in size, is Berlin’s most popular inner-city park.